Martin Jones lives in Beverley, East Yorkshire. While studying at The North Essex School of Art, Martin would produce watercolour paintings which he’d sell through his parents shop in Islington, London. He went on to gain an Honours Degree in Three Dimensional Design at Loughborough. He then exhibited at a series of shows, including the Home Interiors Exhibition at Olympia and the New Designers exhibition in London. This ultimately led to Martin coming to Yorkshire after accepting a position as a designer. That was over twenty years ago. 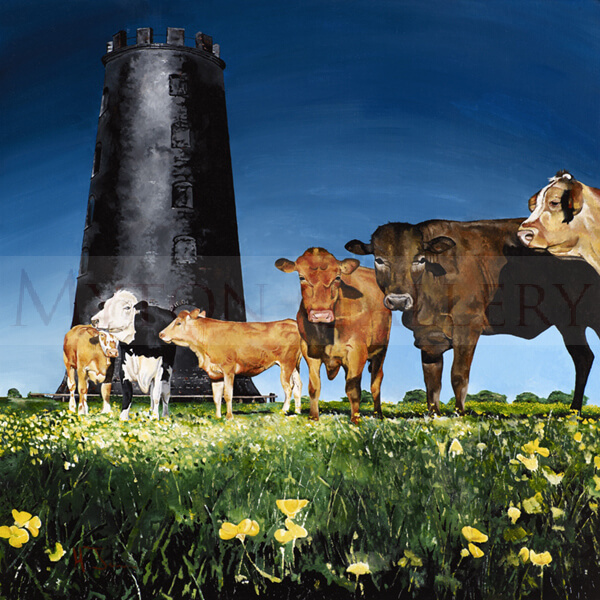 Martin Jones' signed limited editions are the highest quality Giclee Prints on fine art paper.